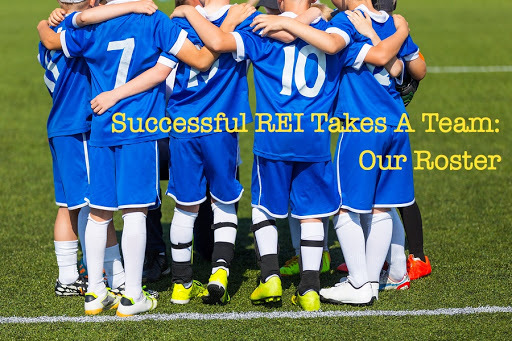 Successful REI Takes A Team: Our Roster – ~EARN. INVEST. REPEAT. Hopefully this relationship will continue to build, but playing a key role on the team, I plan to start interviewing additional companies now, identifying that backup option just in case. Our Pensacola Real Estate investing is focused on buying & holding (B&H) properties for short-term cash flow and long-term wealth building. While the team members discussed here pertain to our focus and are the team members we’ve discovered to successfully invest in B&H, different investment objectives may introduce different and/or more team members. I discuss the various types of investors in the Advantages of Selling Your Home to a Real Estate Investor blog post, but here I’ll discuss what our current roster looks like to make our buy & hold investing a success. Realtor: someone who is used to working with investors or a young go-geter who has just gained his/her license and ready to tackle the REI world for you. Nothing wrong with interviewing realtors to let them know how you plan to invest and the direction you want to take your REI. Don’t be shocked if they all say Yes to everything you ask of them – after all, they are sales people. If you’re just starting out, work with 2-3 or ever how many it takes to find that one that truly understands your investing goals. Property Management: a must for Buy & Hold investors. I started our investing wanting to play this role and I still do for a few properties in our portfolio, but the tenants are AWESOME. As I started searching for PMs, I called and left messages with the top 3 Pensacola Google magic results and 1 that I met in person. In the voicemails I left, I let the prospective Pensacola Property Manager know that I had 4 properties I wanted to transition to them. I went with the only one that called me back and so far it has been a relationship where we’re learning a lot about each other. Hopefully this relationship will continue to build, but playing a key role on the team, I plan to start interviewing additional companies now. Because this is such a key role, having the backup option identified will prove to be key. Tradesmen (electrician, roofer, plumber, HVAC, handyman): if you have a PM in place do you still need these? Yes. While your PM should have a rolodex of tradesmen to provide quotes on needed repairs & upgrades, having your own list isn’t a bad idea. I started building my list when I first thought wanted to be my own PM and just like any other team member, it took going through 2-3 of each to find the right one. The right ones for us are ones who provide quality work for a fair, consistent price. Lawyer: just a no brainer. At some point in time you’ll need a lawyer for a very important event (title searches, evictions, closings, asset protection, lawsuits, etc.). Interview early, let them know your REI goals, but start this relationship before an event happens. 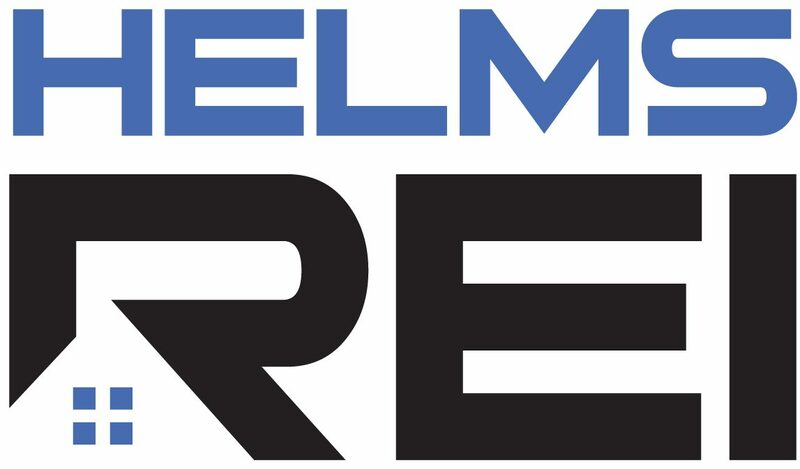 I have a great one in Pensacola if you need a referral. Accountant: also a no brainer…at some point. Starting out or having <7 properties this is probably not a need but as your portfolio builds, it is a must have. Ensuring taxes and tax advantages are properly gained, a licensed CPA will do a way better, legal, job of this than you will, unless of course you are a CPA :). 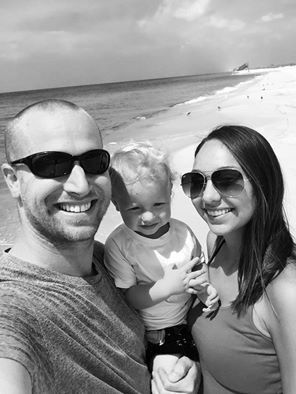 Wife / Family: support groups are key, and my wife provides the positive reinforcement needed when facing challenging times and level-headed thinking when I want to invest outside of our criteria. The MVP of our team!